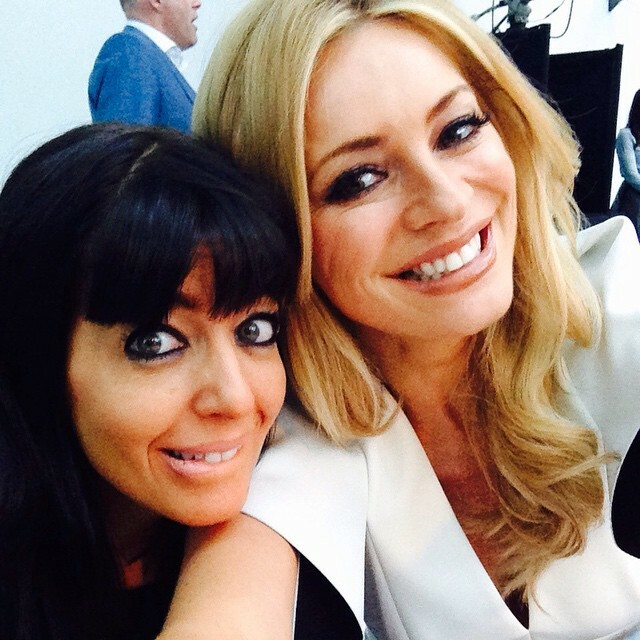 Tess Daly: A bit of Glamour! Just wanted to say thanks so much to Glamour Awards for handing us the award for Best Television Personality of the Year! I had a fab time out with the girls (Claudia, Alesha, Gabby and Alex to name a few), PLUS I got to hang out with the golden goddess @goldiehawn two nights in a row! I adore this amazing lady. 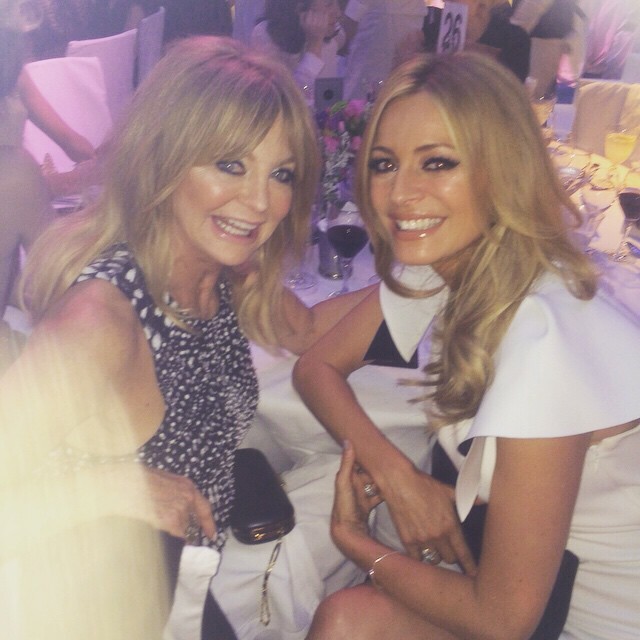 I also recently got the chance to catch up with Goldie and her daughter, Kate Hudson (such a beautiful girl, inside and out) at the annual UK charity fundraiser for The Hawn Foundation of which I'm a proud committee member. It was an incredible evening, held at the legendary London venue Annabel's on Monday night. My dress was Robert Rodriguez and the shoes were Gina (gooorgeous!!) Thank you, thank you TheOutnet.com for the divine Alexander McQueen bag I wore, you are so kind and I loved it. Drop back soon for more Daly updates!